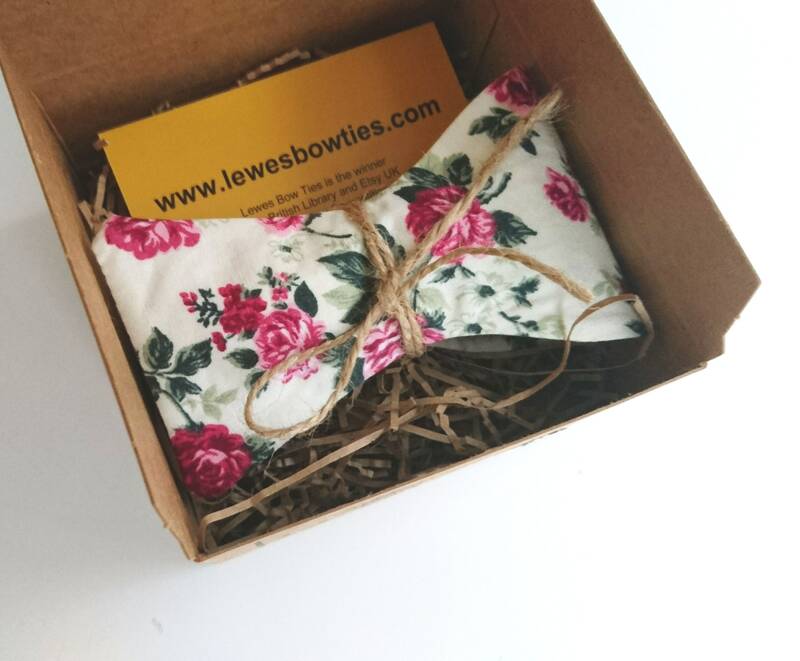 This stunning cotton floral bow tie has got the most charming floral print in shades of pink and burgundy. Will be perfect for any wedding! 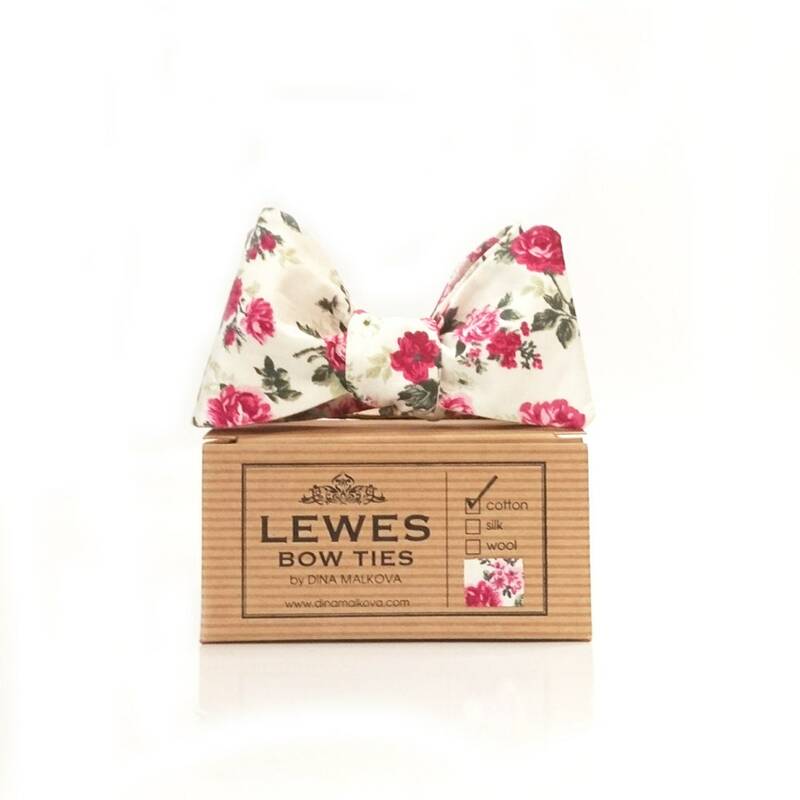 This bow tie is great for many occasions like weddings, proms, homecoming parties or any formal events. Also it makes a great present as it's beautifully made and packaged.